If you fancy trying out FirefoxOS, you now have the chance to do so from your own Android. For such purpose, Mozilla Foundation has come up with b2gdroid. With this application you'll be able to see what the Firefox OS interface looks like and launch all its applications. 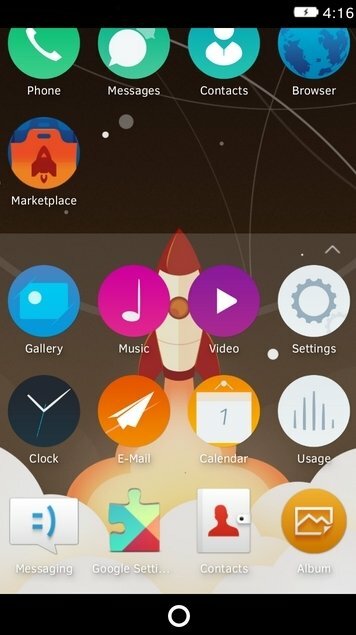 The launcher based on Firefox OS. 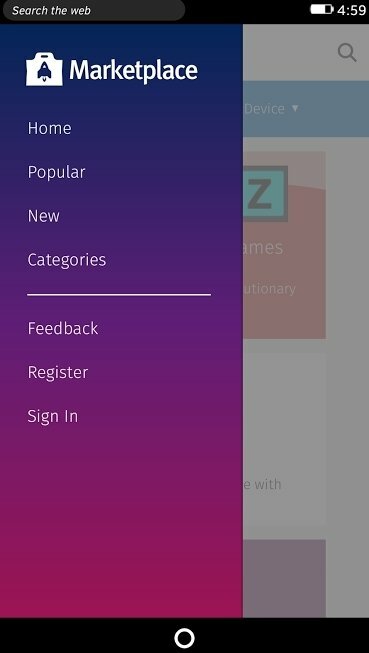 This application recreates with precision Mozilla's mobile operating system and provides you with an alternative home screen to the one you use on your Android device. 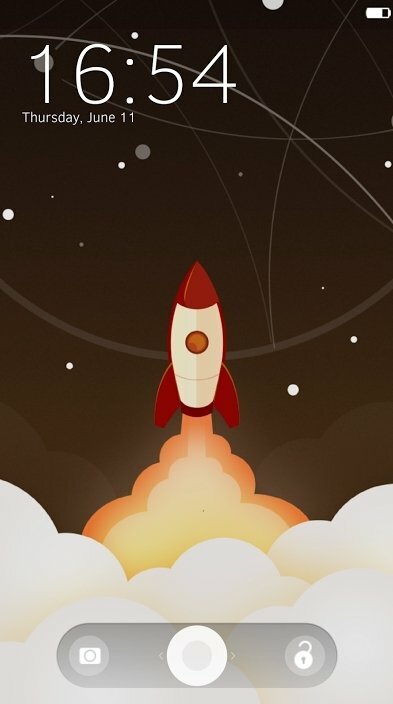 Furthermore, from the Gaia interface you can launch, without needing to root the device, all the typical Firefox OS applications.